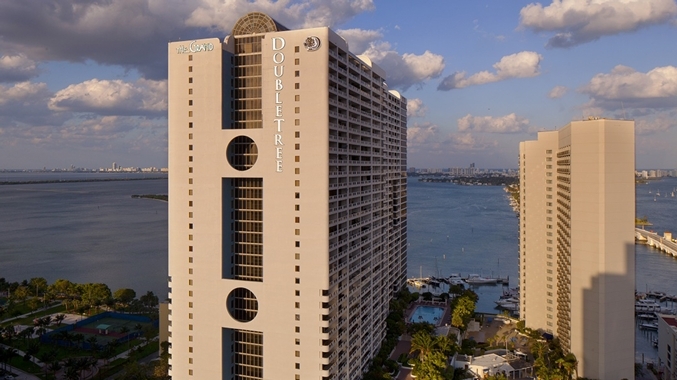 Celebrate your special day at the DoubleTree Grand Biscayne Bay Hotel. 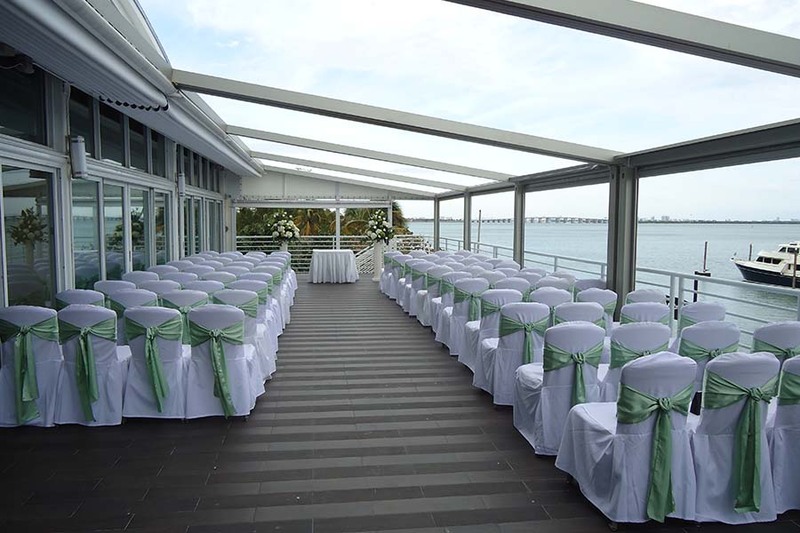 With versatile event spaces and a beautiful location overlooking the beautiful Biscayne Bay, features a spectacular water view and private terrace offering the perfect setting for you and your guests on your most memorable day. 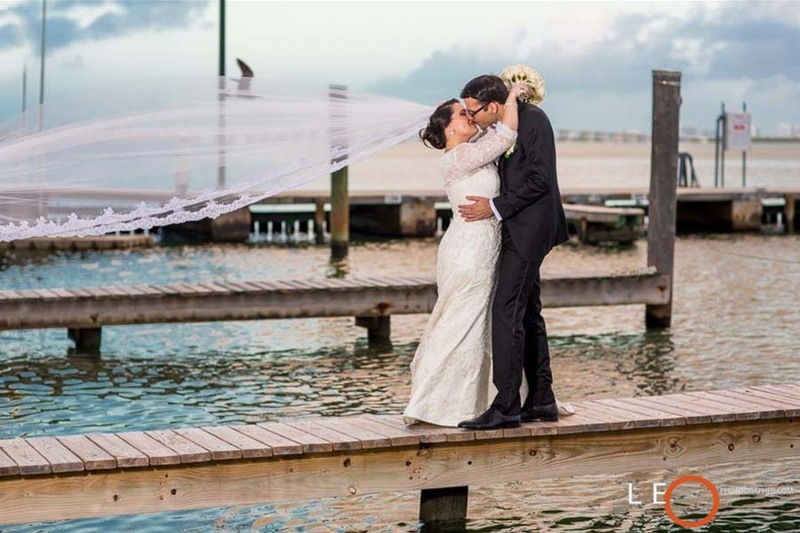 Our expert staff is ready to help you commemorate your special love for one another and will help you plan every step of your wedding ceremony and reception, assisting you with all the little details that make your event a success. 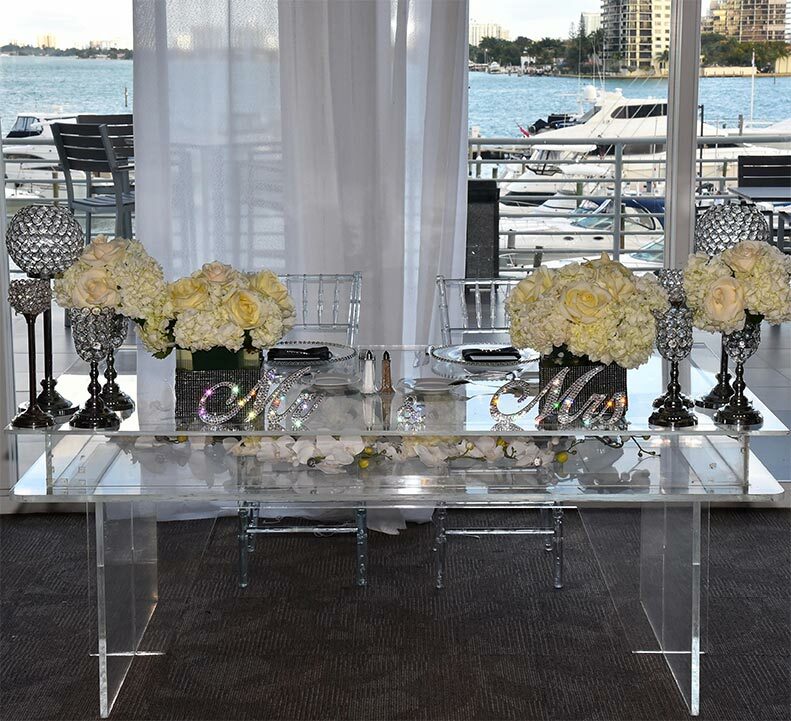 We understand the importance of making your day special and are looking forward to it. Award winners & voted #1 by the KNOT Wedding Network for Best of Weddings 2012, 2015, 2016 & 2017! 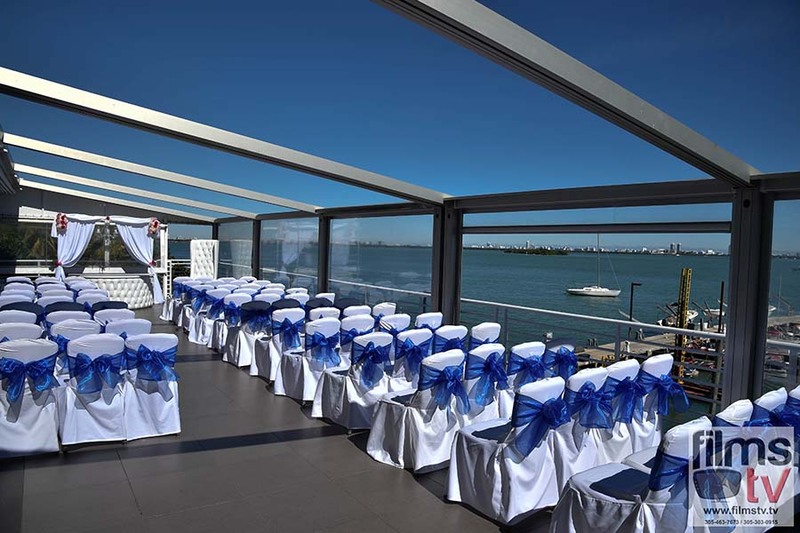 Check our wedding packages, and contact the hotel for more details. 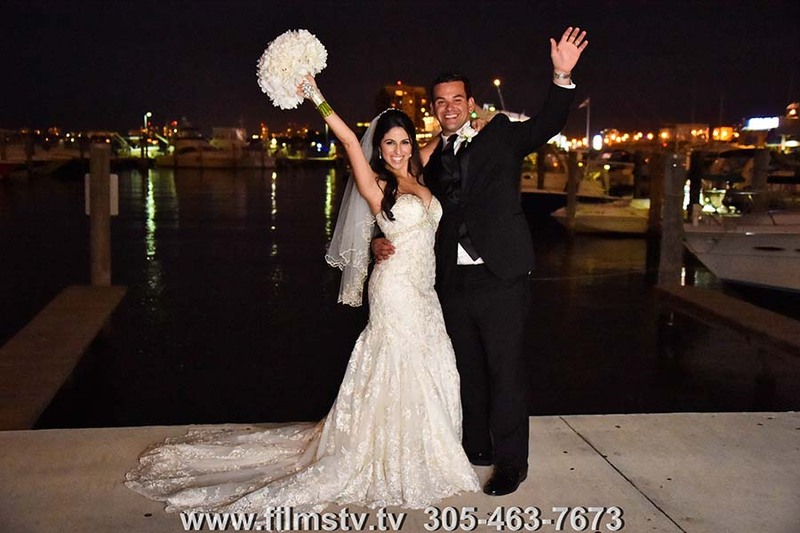 The bride and groom can enjoy complimentary bay-view suite accommodations on their wedding night, with a welcome amenity upon arrival and complimentary breakfast the next day. Special room rates are provided for out-of-town guests with a minimum of 10 rooms. Also, a hospitality room for the bridal party the day of event. Both special room rates and hospitality room are subject to availability. 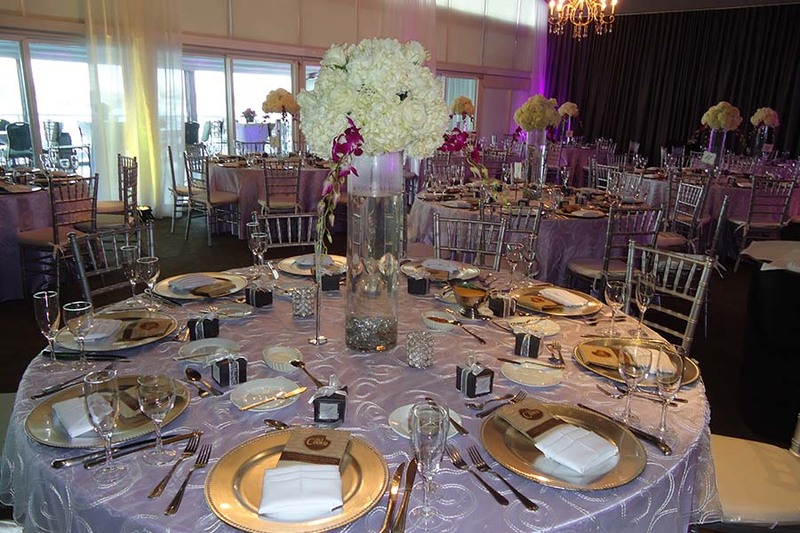 Arrangements must be made in advance through the Catering Manager in order to guarantee rooms. 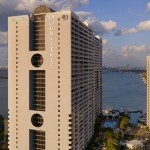 Adriana and her staff at the DoubleTree Grand Biscayne Bay really went above and beyond to make my wedding day perfect. 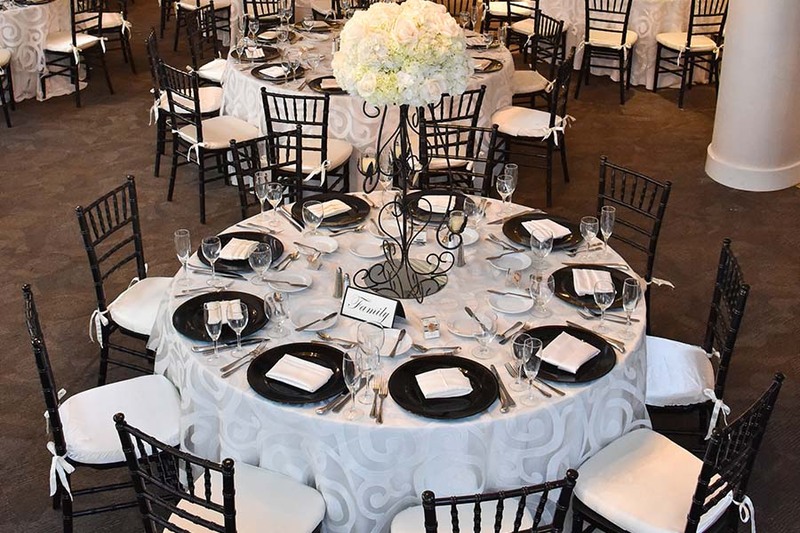 Not only is the venue beautiful and in a great location, the service staff really rounded out and completed our great experience. The food was amazing, much better than any other wedding I have ever been to. I know I may be biased, but our guests are still telling us how great the food was 2 weeks later! The planning process and the week leading up to the event were seamless. Adriana has the expertise necessary to guide anyone and left me with nothing to worry about on my big day. I sent my mother down to check out the ballroom while the bridal party and I were still getting ready but it turns out I didn’t have to. Everything was exactly as we expected and as we were told it would be. I honestly cannot say enough good things about the venue and staff overall. I have friends that tell me the planning of their weddings have been nightmares but I did not have that experience and I assume I must thank the staff for that. 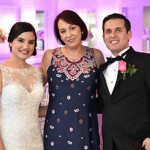 I really felt like my wedding was exactly as I envisioned and Adriana and her staff worked hard to make that possible! We could not be happier with the way everything turned out on our big day! This venue is absolutely beautiful and you can’t beat the prices! 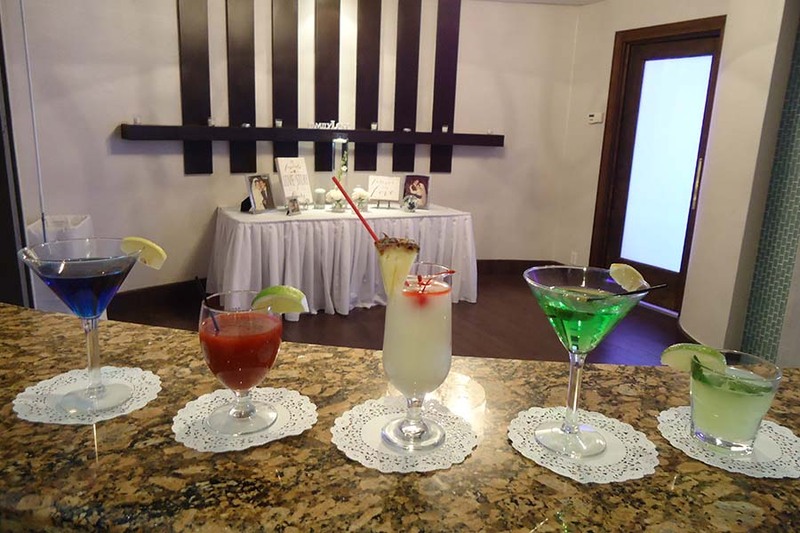 All of our guests loved the food and atmosphere. 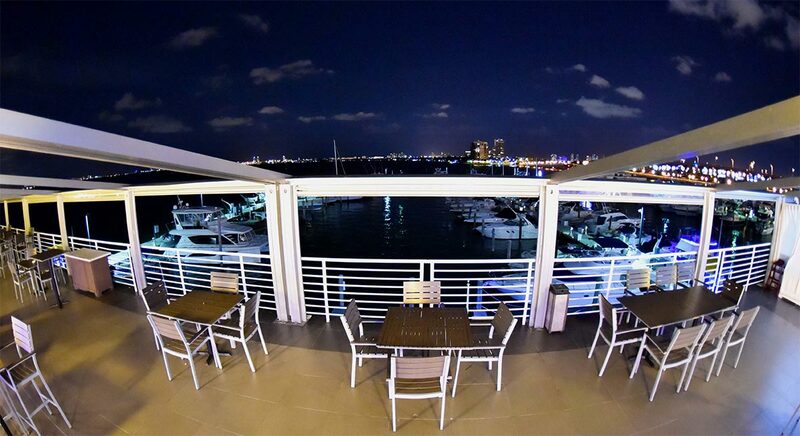 Our favorite part about this venue was the breathtaking view of the Bay and Miami city lights. We had our ceremony at St. Patrick’s Catholic church which was less than a 10 minute drive over the causeway. After the ceremony, our guests headed to the Doubletree for the cocktail hour and reception. It worked out perfectly! A big thanks to Adriana Radar and her team, who really went above and beyond to make sure all of our questions were answered. They made the whole process very easy and enjoyable for us. Another big thanks to Jessica Rosario for assisting us with the room block and treating our family and friends so well! Everyone was pleased with their overnight accomadations. 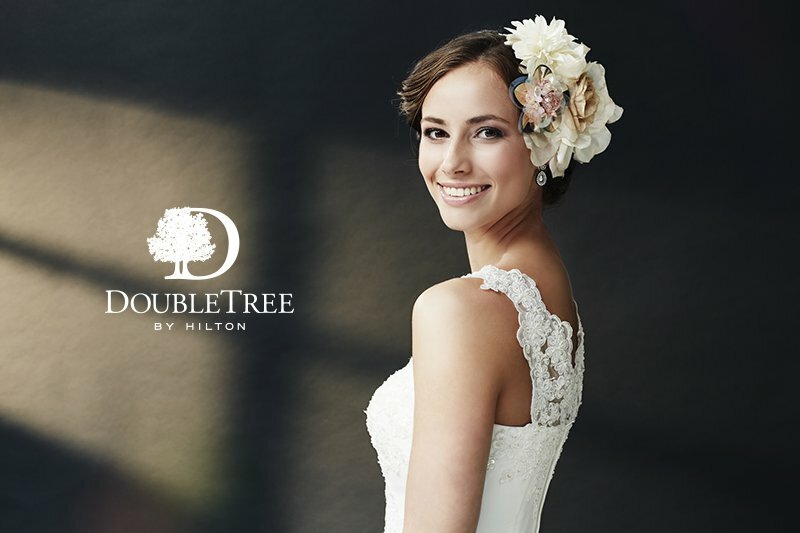 We would highly recommend the DoubleTree by Hilton Grand Hotel Biscayne Bay for your next big occasion! 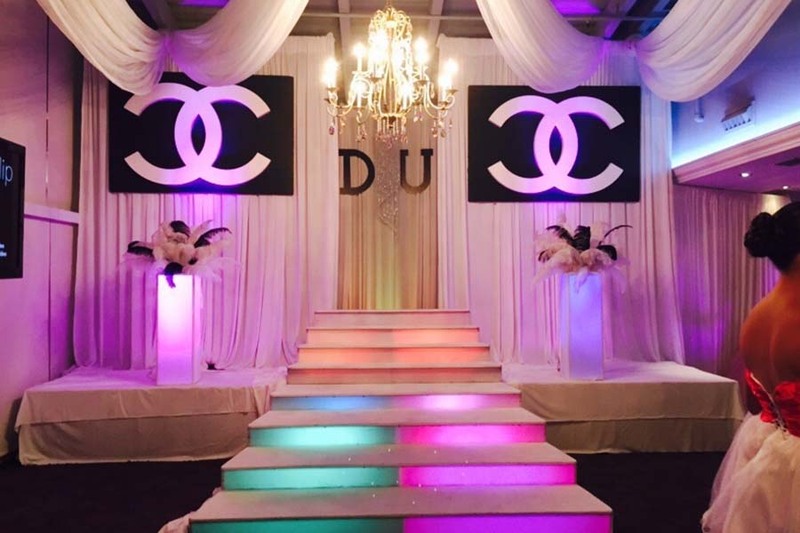 We had an amazing experience at this venue! 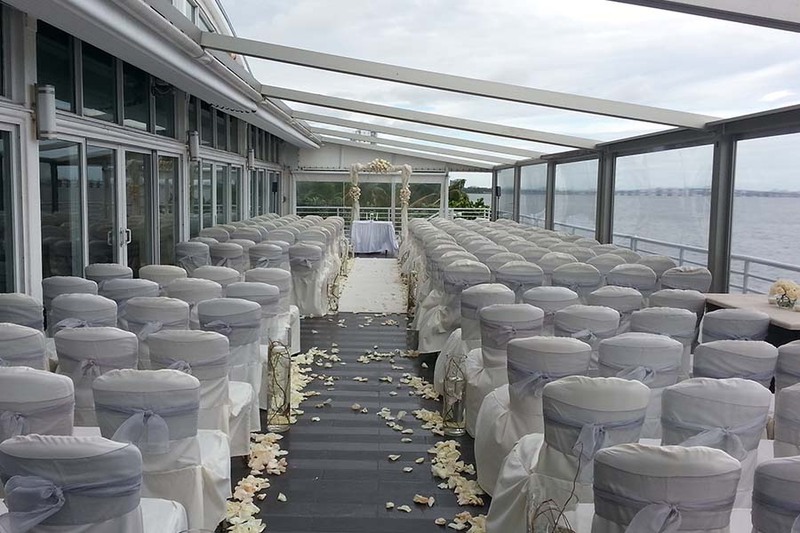 We had 225 guests and everyone was raving about the wedding! We kept hearing “this is the best wedding ever!” The venue is beautiful. 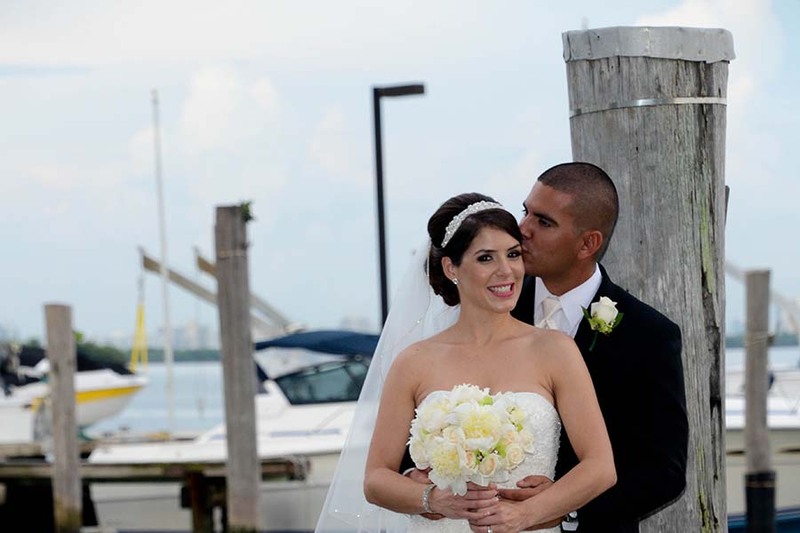 The wedding/catering manager, Adriana Radar was a dream to work with, very efficient, polite, patient and knowledgeable. The food was DELICIOUS, the service was wonderful! 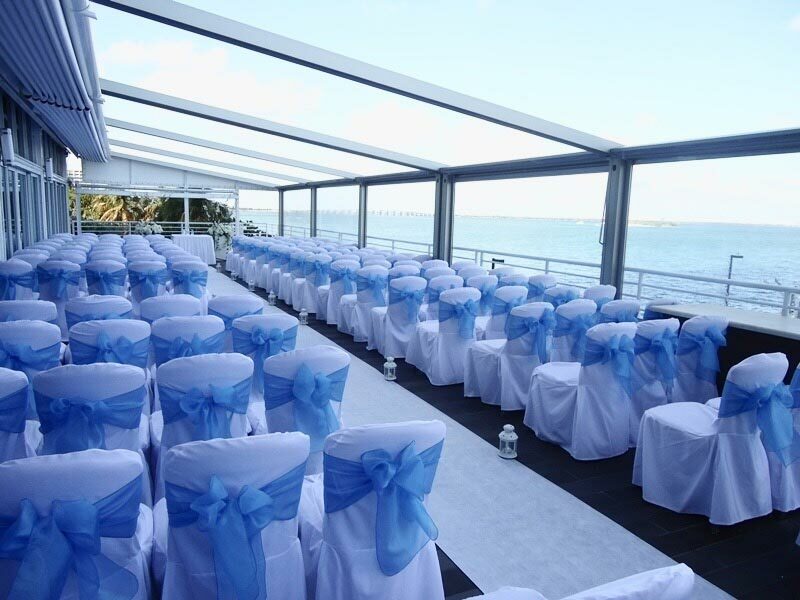 We had looked at many other venues and the value we obtained was beyond compare! We’ll be eternally grateful for making this event a beautiful and memorable experience! 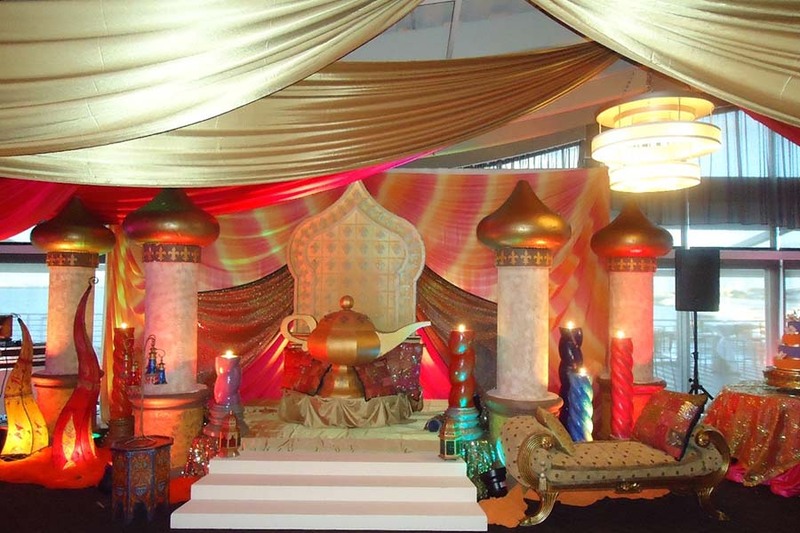 Use our event information request form to let us know a little about your event. You can expect a quick and friendly response from one of our specialists. 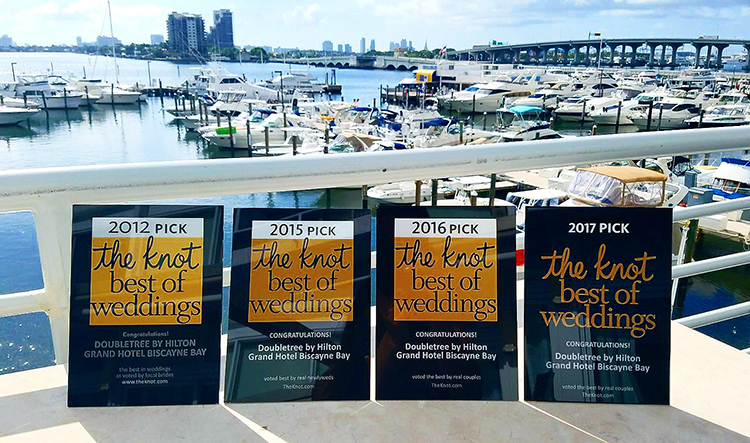 Proud winners of The Knot Best of Weddings, Perfect Wedding Guide’s Preferred Vendor, Wedding Wire’s Couples Choice Award and Greater Miami & The Beaches Hotel Association Hospitality Leadership Award. 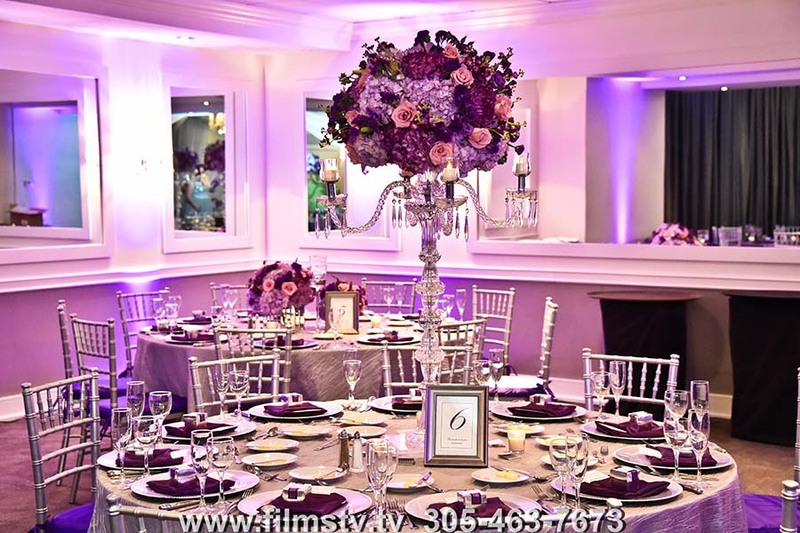 This hotels expert Team Members are caring and knowledgeable and will plan and execute your Wedding Reception to perfection. Our people are what set us above the others. 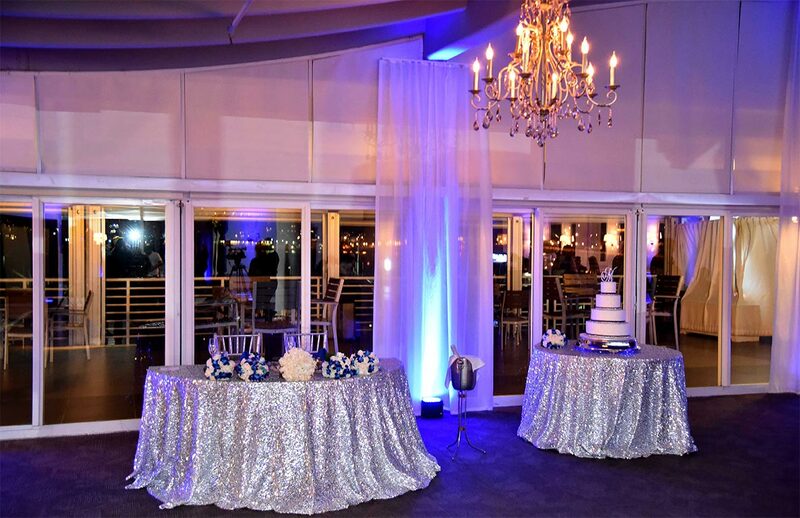 We understand the importance of making your day special and guarantee to provide you with excellent service from start to finish. 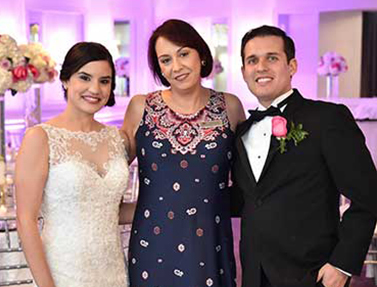 Talk to our Wedding Planner at this Miami hotel – Adriana Rader, winner of Catering Manager of the Year 2013 presented by Greater Miami & The Beaches Hotel Association, along with many other awards and recognition. 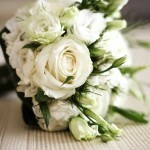 We are looking forward to working with you on your special day. Take advantage from our lovely list of extras. Like a complimentary night's stay, and room block discounts for your guest.